The Bold and The Beautiful Spoilers: Will Hope Move on With Thomas? Thomas/Hope: A relationship is in bloom for these two. Hope ignores Brooke&apos;s words and goes to Thomas for a shoulder to lean on. Thomas and Hope have a close moment, when the party winds down. Later, Thomas makes a sweet vow to Hope. He is determined for Hope to put Liam in the past and concentrate on the future with him. Liam/Hope: Ms. Logan goes to her ex-beau with a question she wants answered. Ridge: The chiseled one reveals his thoughts on Steff/Liam/Hope&apos;s situation. Katie/Liam/Steffy: Dollar Bill&apos;s wife has a showdown with her step-daughter-in-law. Liam has to referee the two ladies. When Katie tells Liam to kick Steffy to the curb things become heated. 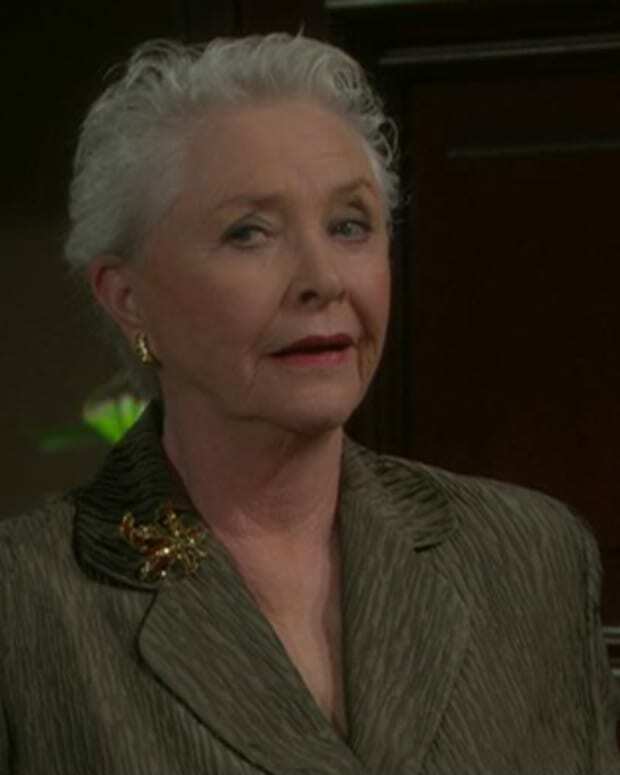 Stephanie: La Forrester is worried about little sister Pam&apos;s mental well being, with the drama in her life. Meanwhile, Stephanie grills Jackie on what&apos;s going on with her and Eric. Jackie ends up in the doghouse, after Stephanie ends up with a message Eric sends. Jackie/Pam: Pammy reveals to Jackie how Stephanie is the reason for all her issues. Jackie decides to file this tidbit under her hat as ammo. She goes to Nick for help to get Jackie M to the top. Bill/Nick: The two put the heat on Jackie to have Jackie M folded under Spencer Publication. The Bold and the Beautiful Spoilers: Hope Goes After Thomas! The Bold and the Beautiful Spoilers: Will Stephanie Side With Taylor or Brooke in The Great Thomas War of 2010?